Pinterest is full of them, any time of the year you can log in and find any sort of challenge. From monthly fitness ones, to finance goals, taking in a couple of housey bits and pieces on the side. This year I've decided to see how I do, and try 4 challenges that have been doing the rounds. First up is the 2015 Reading Challenge. For someone who often reads books as part of their job, I have a habit of settling for the same genre when it comes to reading for fun. This year I would like to challenge myself a little. For this reason I'm going to tackle this list that has been put together by popsugar and see how many I can get ticked off by the end of the year. 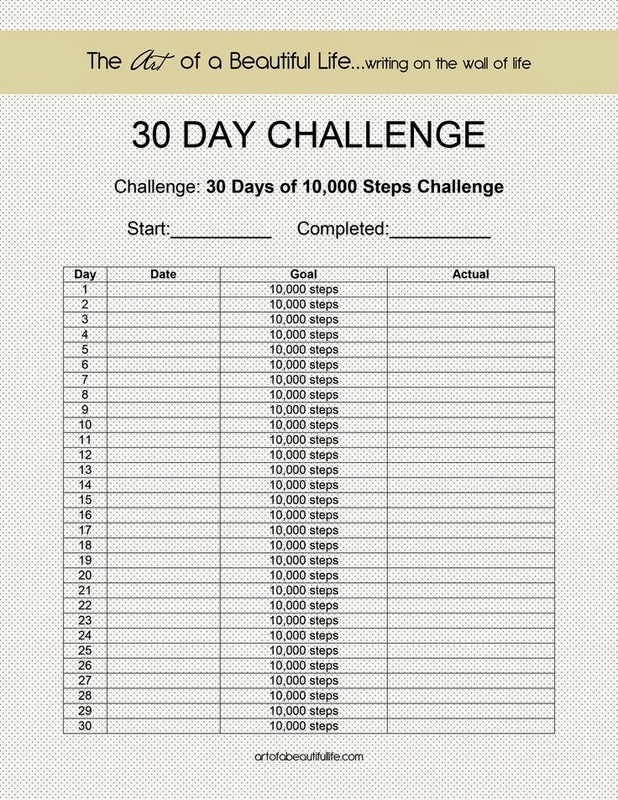 Another one I've seen is a 30-day Walking Challenge. Those of you who were reading this blog last year will know that I bought a Fitbit. This year I will be using it more often. Seeing as it is clipped onto my bra as a reminder to actually get up from my desk. I am going to endeavour to hit the magical 10,000 steps a day mark. This could take a while! I found this tally chart on artofbeautifullife.com. The joy of being a working parent leads to the equal joy of longing for some organisation at home. 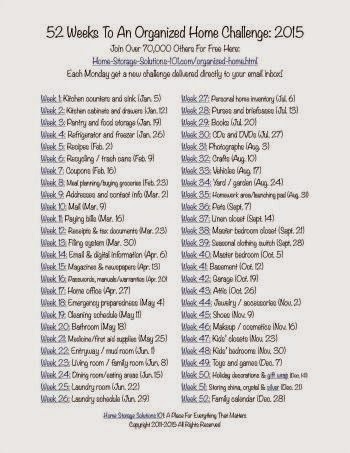 The chores definately got away from me by the end of last year. With this in mind I have signed up for this challenge. Each week I will be emailed a task to complete in my house. And by the end of the year, each single task should have become a regular habit and kaboom my house should pretty much run itself again. Now to get the others in the house to join in! Maybe that should be my main aim. Get them to do the housework and chores, so I don't have to! 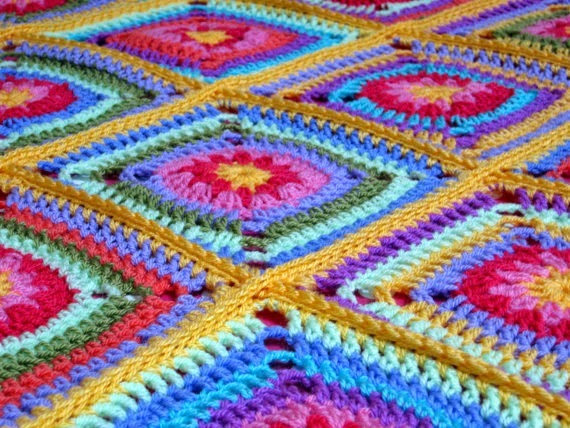 And finally, my last main challenge for this year is to crochet a small granny square, everyday, for a year. The only stipulation is that I will not plan the colours of the blankets, but choose what colour as per the mood I'm in at that moment. This one is exciting the most right now. A giant blanket by next winter will be a fab snuggly reward.